In 2005 Lockheed Martin was selected to build the third generation of Broadcasting Satellite System Corporation's satellites. Designated BSAT-3a, the 1.8-kW satellite will provide direct broadcast services throughout Japan following its scheduled launch the second quarter of 2007. BSAT-3a will comprise 12 130 W Ku-band channels (8 operating at one time) and will be located at 110 degrees East longitude. With a design life of over 13 years, BSAT-3a is based on the award-winning A2100A platform manufactured by Lockheed Martin Commercial Space Systems (LMCSS), Newtown, Pa. BSAT-3a marks the 12th Lockheed Martin satellite ordered in the 1- to 4-kW small-class satellite range. 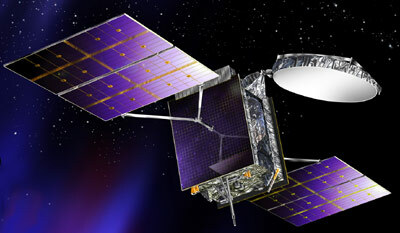 In April 2008 a second spacecraft called BSat-3b was ordered for a launch in 2010.